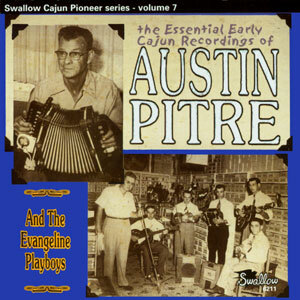 Austin Pitre, the Cajun music pioneer whose flamboyant playing style set him apart from other Cajun musicians of the era, claimed to be the first Cajun accordionist to play standing up. 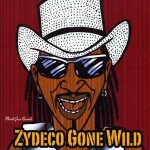 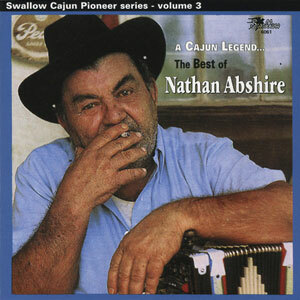 Austin is remembered for his energetic vocals and theatrics and stimulating audiences with performance trickery such as playing his accordion behind his head or between his knees. 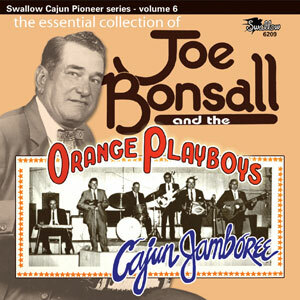 Swallow Records was fortunate to have recorded Austin and his band in October of 1959. 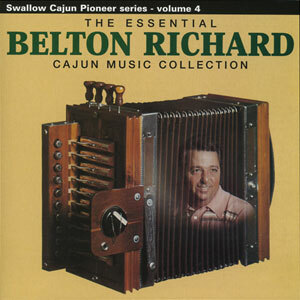 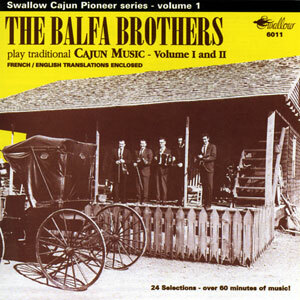 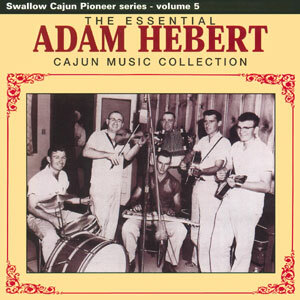 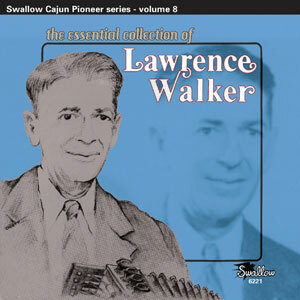 Out of that first session came Austin’s first and biggest 7″ single release titled, “Les Flumes d’Enfer” and “The Opelousas Waltz.” Several more singles followed over the years from his Swallow recording sessions and they are all found in this collection, as well as a few previously unreleased-recordings. 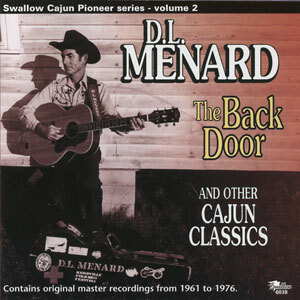 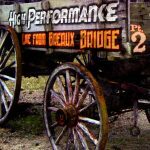 Released April 2009, 24 tracks.